Warlord Games has several new Bolt Action releases available for you today. There's a new Panzer tank kit. They've got some new plastic sprues you can use to customize your forces. 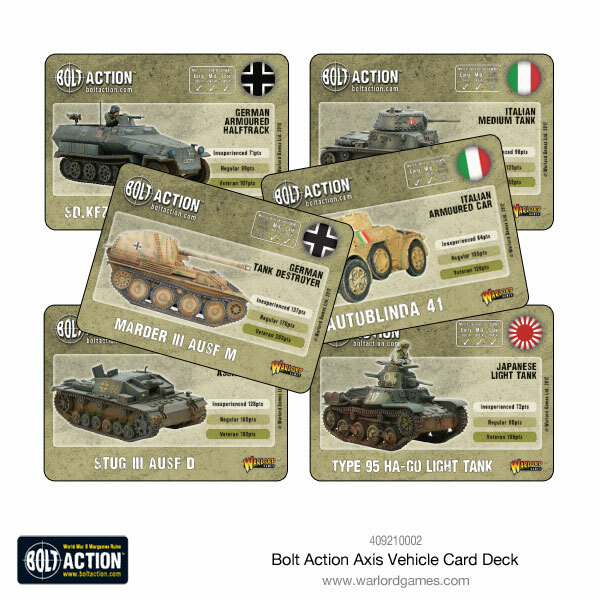 Finally, for you vehicle-fiends, there's new vehicle cards for you to pick up. 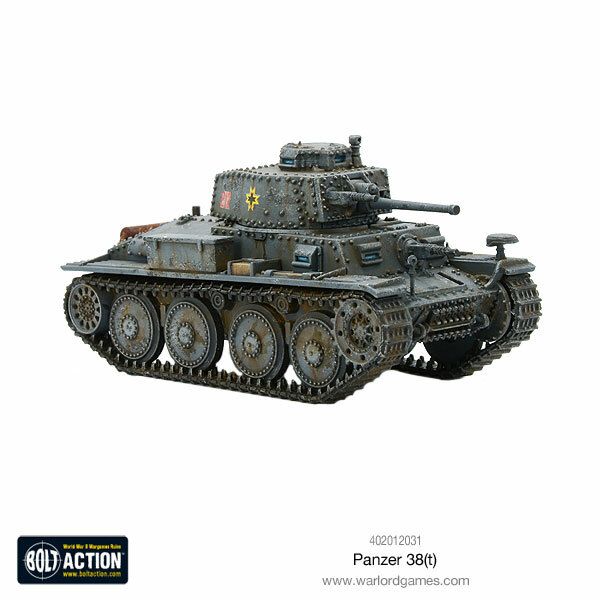 Most commonly known as the Panzer 38(t), this light tank was originally a Czech design – the LT vz. 38 – which fell under the Third Reich’s control when Germany occupied Czechoslovakia in 1938. The ‘t’ in its designation relates to the German for Czech – tschechisch. 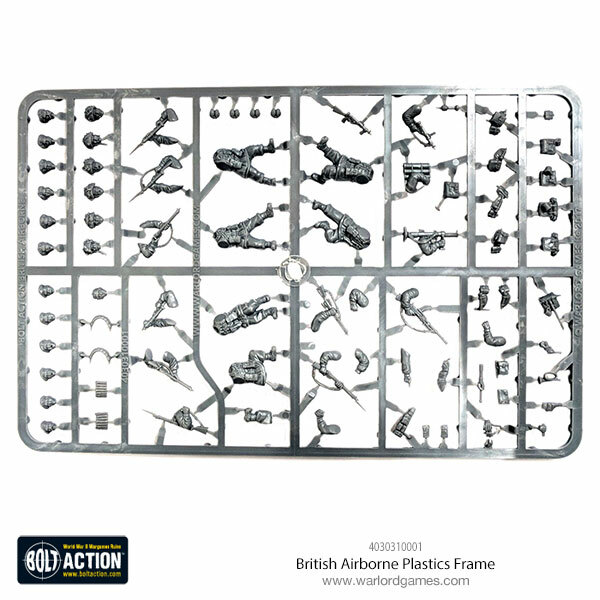 This sprue allows you to create 6 action-packed British Airborne troopers, 2 standing, 3 running and one in a kneeling position. 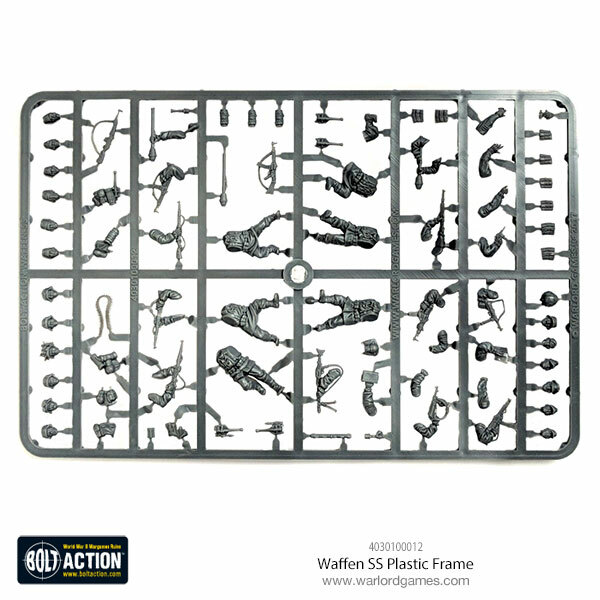 This plastic sprue allows you to create 6 men, 2 in dynamic standing positions, 2 running, 1 marching and 1 crouching. They’ve been appearing gradually in all our vehicle box sets as a FREE added extra and we know from your comments that you wanted them separately! 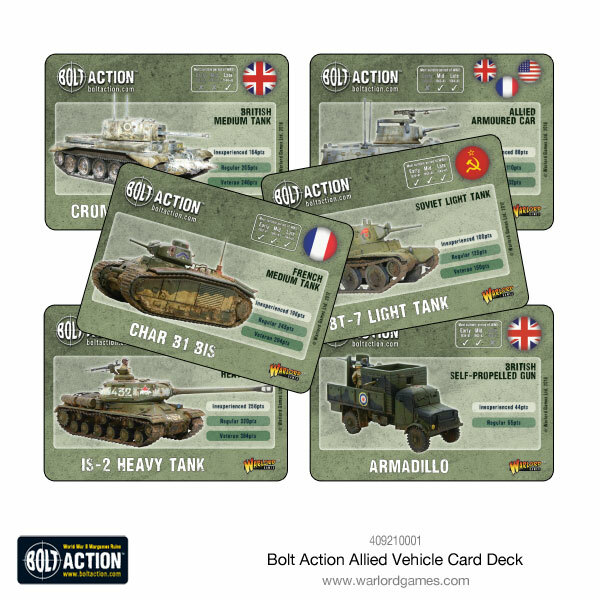 Well here they are; the Bolt Action Vehicle Cards for a limited time only in 2 packs… Axis & Allies!